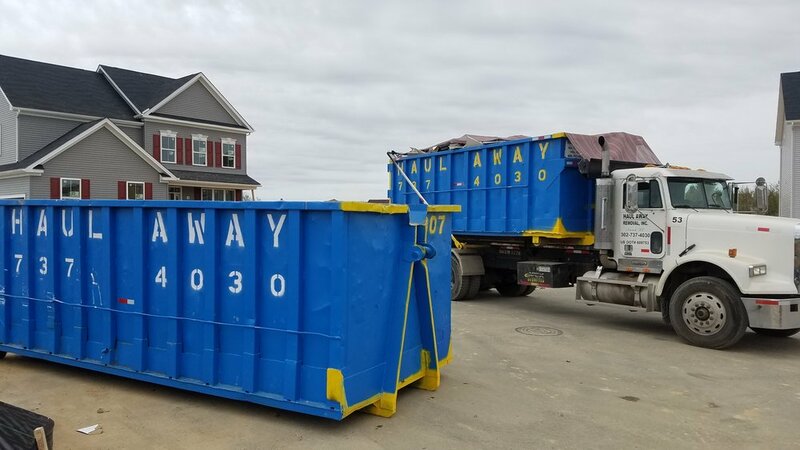 Located in Newark, Delaware, and family owned, Haulaway Removal offers dumpsters for trash and recycling material throughout New Castle County. 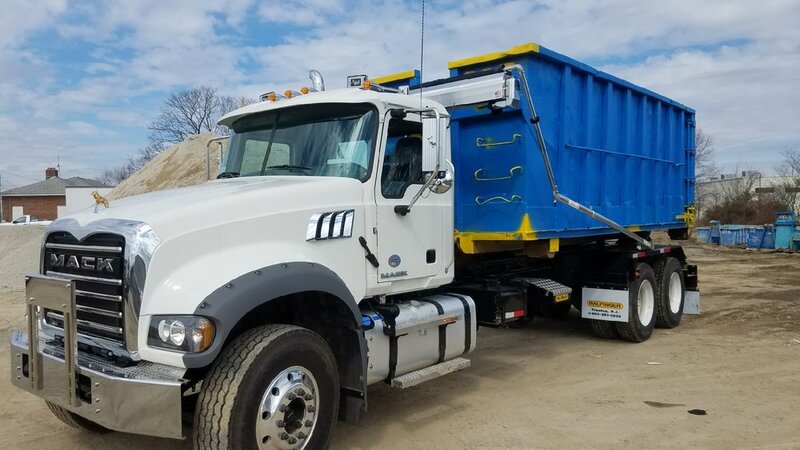 We have been proudly serving customers since 1995, we have established a reputation for a fast, efficient, reliable service with all aspects of the construction industry. Some of our more recent photos. Follow us on social media or ask one of our employees a question. About us and our company.